​Cultural events at Bavariancastle Schloss Zeilitzheim in Franconia (Bavaria). Concerts, Theater performances, traditional German markets. We organize numerous cultural events at the castle suited for leisure travelers to the region. 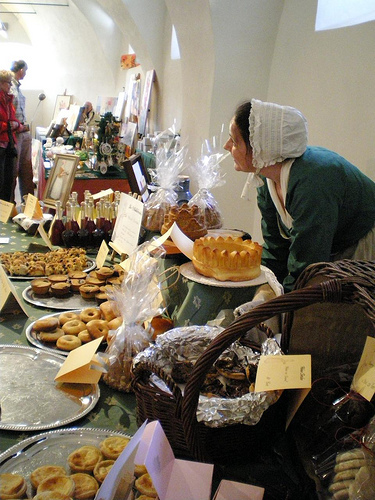 In addition to concerts and theater performances we also host two annual markets at the castle: a traditional Easter market (Sunday, 3 weeks before Easter) and a German Christmas market (Sunday before the first Adventsunday). These are also popular among the American soldiers and theier families, stationed in nearby Schweinfurt, Würzburg and Bamberg. Ask us about things that might be happening at the castle or in the area during your visit to Europe!